This is the room where the children aged 2 – 3 are. 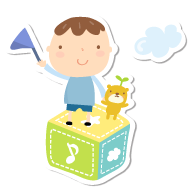 if your child has been with us since they were in the baby room they will automatically move into this room when you and your child’s key worker feels your child is ready it may be a bit before or a bit after their 2nd birthday. they will move up gradually visiting for half hour daily until your child is settled your child’s key worker will accompany your child until they have made a bond with one of the toddler team and have made new friends with the children. The key worker system continues in this room and their learning journal will move with the child. 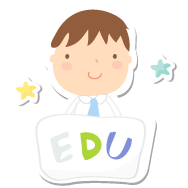 Parents will have the opportunity to meet your child’s key worker and talk about what the room entails. In the toddler room, they will continue to promote skills already learned and introduce new skills as and when their personal development dictates, for example taking turns, enjoying meal times as a social occasion, choosing messy play, sand and water, small world, role play and many more play experiences and quieter moments when your child needs it, there will be an opportunity to rest if you want your child to have a sleep. We start to introduce a routine but it is still flexible to meet the child’s individual needs in this room so this will encourage children to socialize with others and experience play in small groups as well as exploring investigating new friendships their circle of friends and contacts will become ever wider. 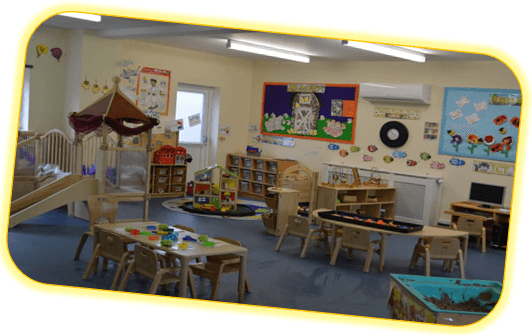 The toddler room embraces the outdoors and provide a free flow system so children can play out whenever they wish taking the indoors outdoors and vice versa so that they get the opportunity to run around and develop their physical skills. Our staff ratio is 1-4 with a floater on hand to help with busier times e.g. mealtimes.